The Star of India is one of the most famous gems in the world. 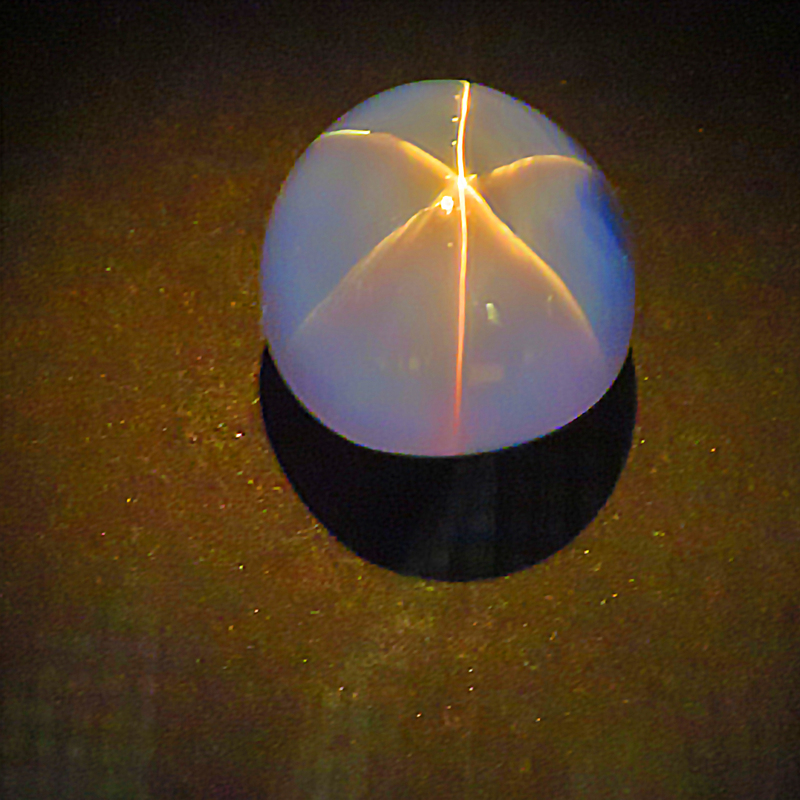 Weighing in at 563 carets, it is the largest star sapphire ever found. It was discovered in Sri Lanka. This signature star-like phenomenon is also known as an asterism. This entry was posted in Art, Life, Nature, Photo, Photography and tagged American Museum of Natural History by RegenAxe. Bookmark the permalink. Blame the British. When it was found, it was all India back then and all Britain’s too. Ha ha the ‘evil colonial empire’. In India nowadays one of our politicians is all agog about spreading the thought and that people should stop daydreaming about days of the Raj (which I am guilty of).